Fool's Gold: Foolish no more! 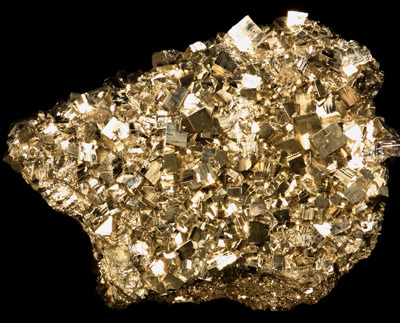 ﻿Pyrite (also known as fool’s gold) can be a real con-artist that often deceives gold miners. But, as researchers at the University of California, Irvine are discovering, Pyrite may be of value to anyone involved or interested in the solar industry. According to the Los Angeles Times (via Philly.com) the UC-Irvine team believes the mineral can be processed into a thin film for use in photovoltaic (or solar) cells, and could eventually convert sunlight into electricity at roughly the same rate as existing technology. In layman’s terms, it would be a cheaper alternative to the silicon panels currently in use. So, the next time you discover something thin and gold while digging for treasure, think twice before throwing it away.